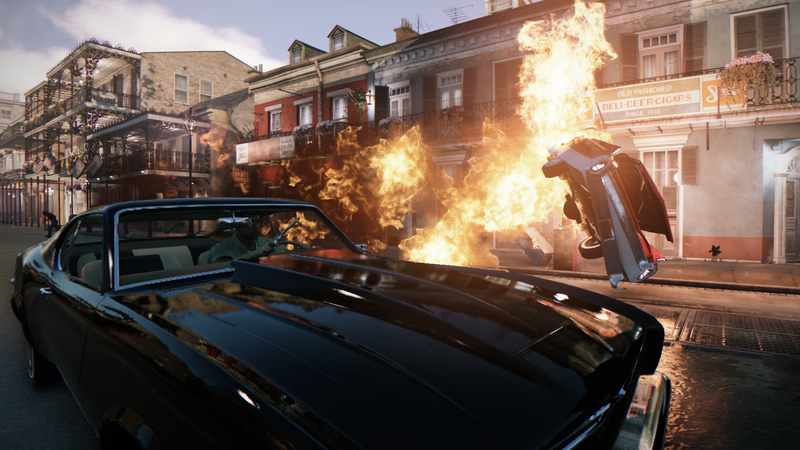 Mafia III has finally received a release date as well as a brand new trailer to commemorate the occasion. The game will ship with three editions – the standard edition that contains the game, the slightly more expensive “limited deluxe” edition that will come with the game and Season pass, and the “limited collectors edition” which will feature the same content as the deluxe edition but will also include a vinyl soundtrack, collectible artbook, art prints, and other unannounced items. Everyone who preorders the game will also gain access to the “Family Kick-Back” pack, granting access to three exclusive vehicles and weapons. The title will release on 7 October for Playstation 4, Xbox One and PC.